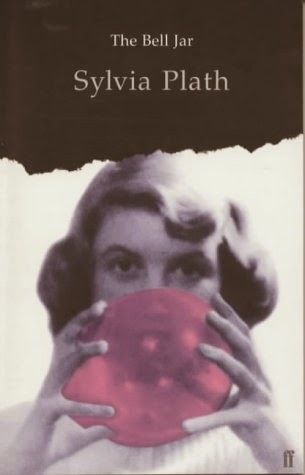 I'm not sure if any of you know this novel, as it is Sylvia Plath's only novel. She is a well written poet and short story writer. I know this is going to be a sad review because this is a semi-autobiographical novel. 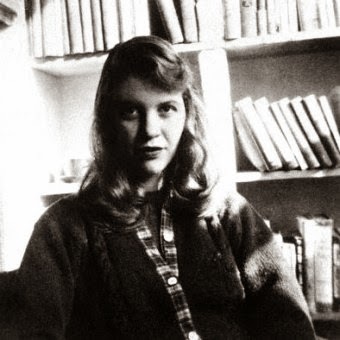 Sylvia Plath sure made it easy for teenage girls to find another object to make themselves look 'different' and completely 'misunderstood' while having someone who 'completely understands'. This 1963 novel makes you feel the solitude which the author must have been going through while writing this. It touches on the issues of depression and suicides, which are often linked together, yet one is taken seriously and another is just a joke. I really liked that it showed how mental illness was 'taken care of' in the mid 1900's. Although, it being a relatively small novel of about 288 pages, I really think that it was beautifully written. Even the minimal dialogue, which can be sometimes tedious, showed great sight in her views of the world. This must have been a great source of help for her family to overcome their grief after her death. I was given this novel from a work friend of mine for Christmas. Thank you Gabby!! I really enjoyed it and if you're up for a sad story then go for it! But if you can't handle people seeing you crying... Don't read it on the bus. Enjoy reading!! Let me know what you thought of this novel! If you or anyone you know, might have signs of depression,remember, there is no shame in asking for help. Beyond Blue(1300 22 4636)is a great site with fact sheets and helpful ideas. Remember, there is no shame in being sick, and these people actually care.